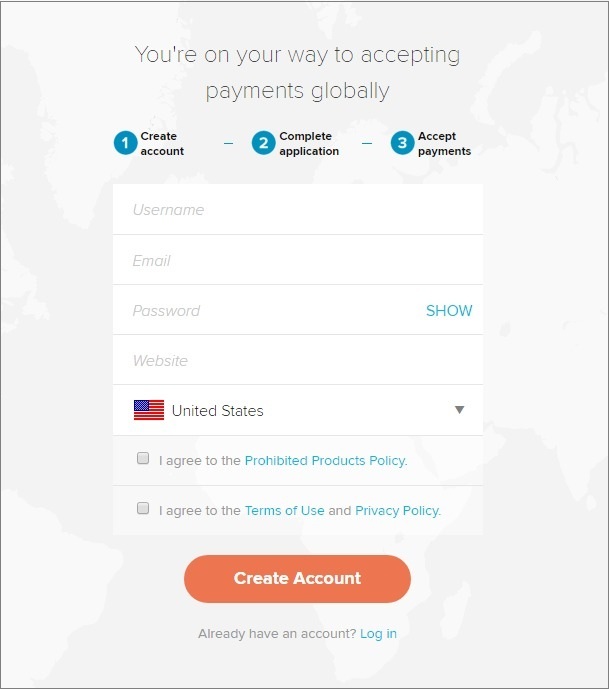 Visit www.2checkout.com to sign up for an account. Click Get Started. 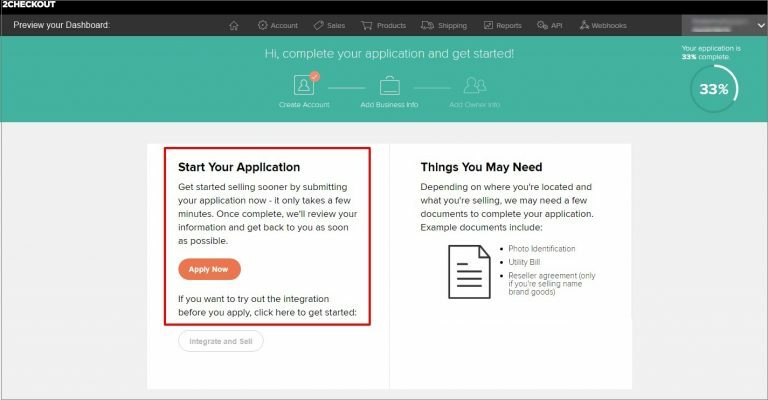 To get your account approved, you need to submit your business application. 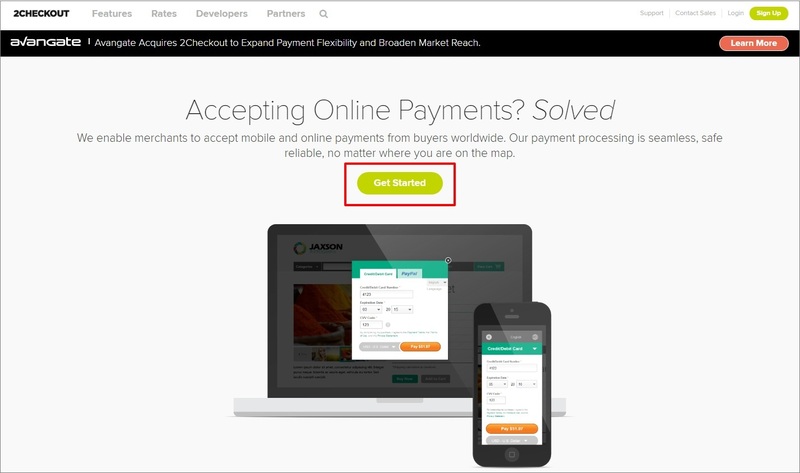 Click Apply Now to start adding your business information. In Primary Product/Service field you are expected to select the product or service that best represents the highest proportion of sales on your website. We recommend that you choose ‘Other’ and describe your business as ‘an eCommerce store’. Add your business details and contact information. Provide existing or estimated annual sales volume for your company. 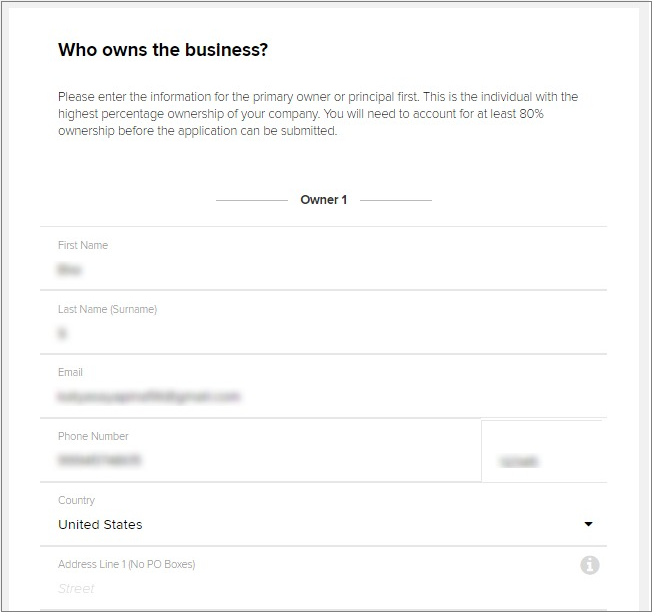 Proceed with providing your personal information: name, contact details, address, ownership percentage (Note that you need to account for at least 80% ownership before the application can be submitted). Click Submit Application. After you have submitted your application, you will receive an email from 2Checkout team: in your account review you will be notified whether your application has been approved or not. 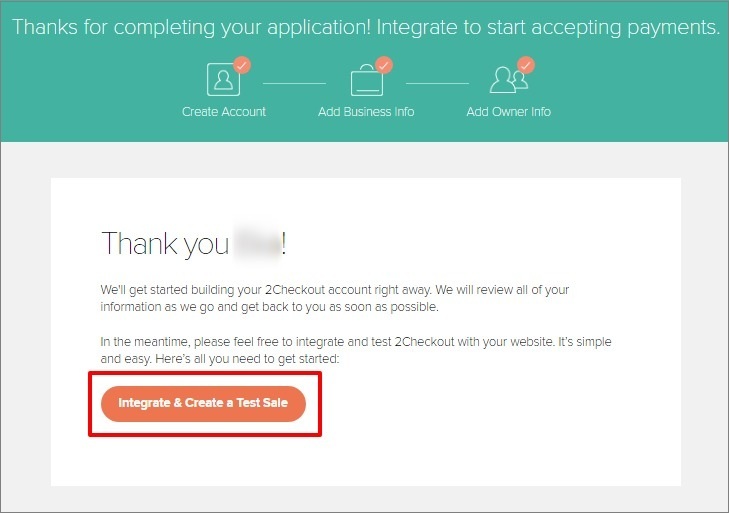 You may start integrating your account and creating test sales while awaiting the review. 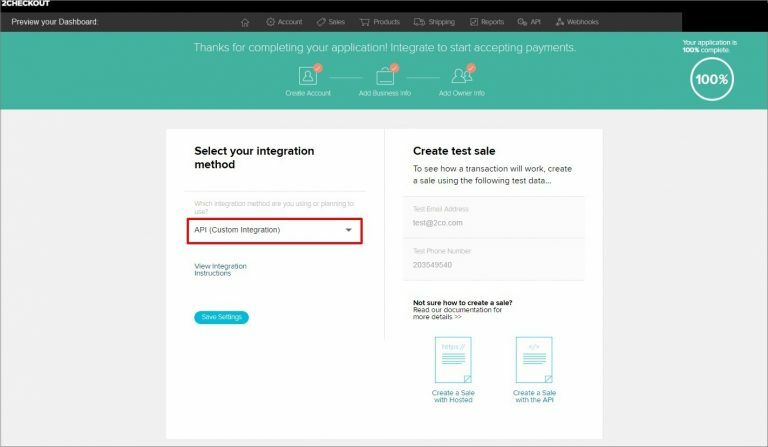 Select API as your integration method. Go to your Account and proceed to the Site Management sub tab to set up your site and checkout settings. You will be able to switch to the live mode once your account is approved. Add your website details and brief description of your business and choose the category your products best fit into. 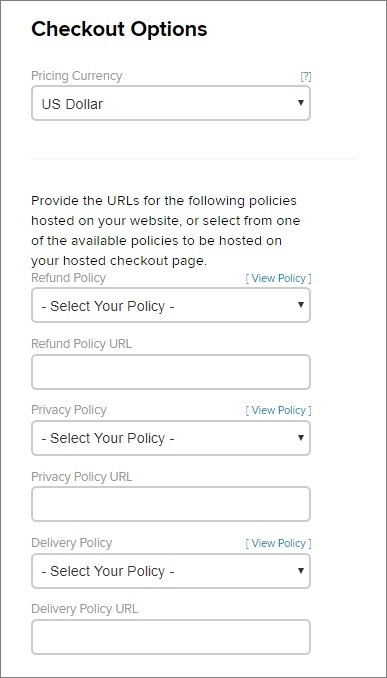 Provide information on your refund, privacy and delivery policy in Checkout Options. 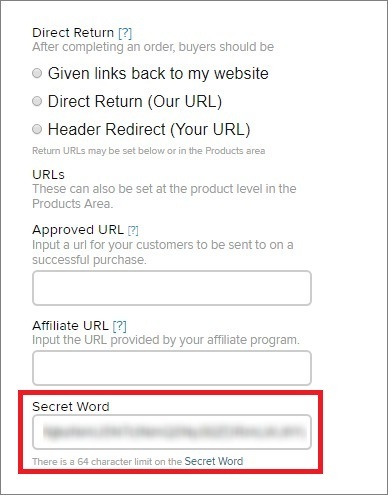 Copy your Secret Word to paste it in your AliDropship payment settings. Your Secret Word is used in the encryption of a parameter 2CO will send to upon completion of a sale. Save changes. Select language to be shown at Checkout and add your Account Number and Secret Word. 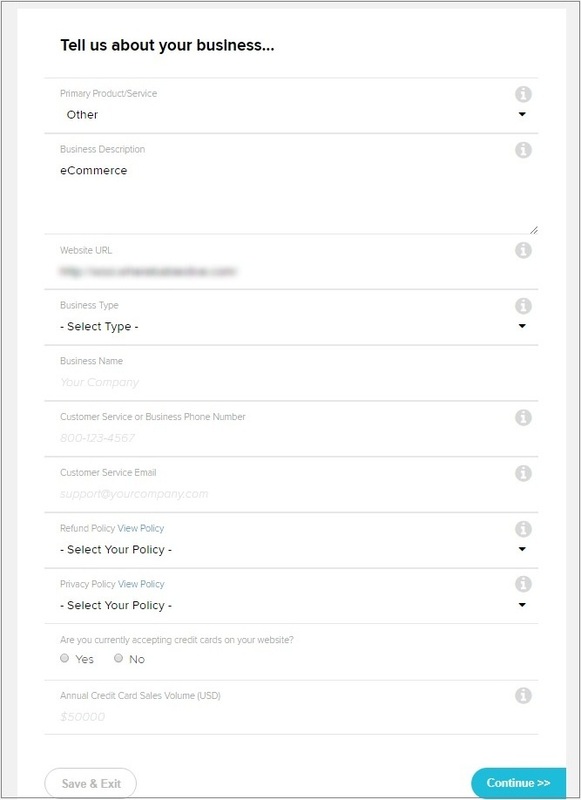 You may add Title (it will be shown instead of the default ‘Credit Card’) and Shop Name as well. Finish by clicking Save changes.